Welcome to s ni sen. 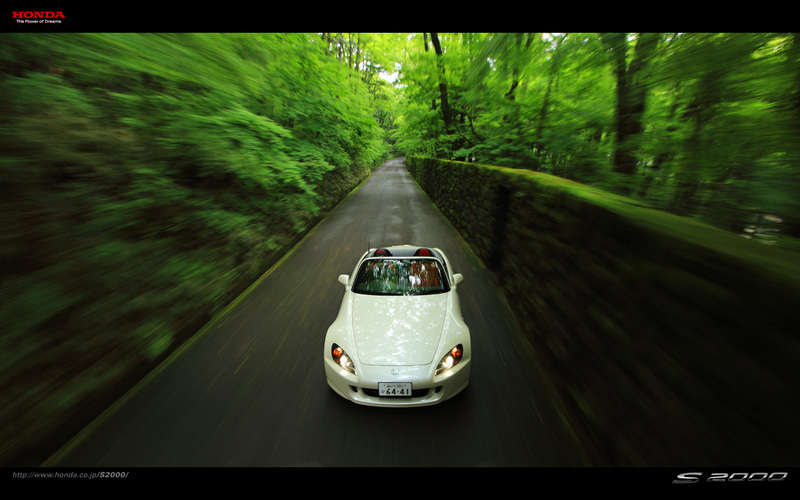 This is an archive of content for Honda S2000 enthusiasts. Luckily people and tuning shops all around the world recognized that immediately and over the years some incredible S2000s have been built. This site will be dedicated to sharing the very best examples.